That’s not true. I’m outside of Spain and hiring outsourcing companies only hires proffessionals at very low salaries if you compare against another countries like united states and which is more important staying working at company more hours that even a day has. United states have begun to cancel outsourcing. It’s a cancer for companies and I know about some intermediate bosses who get personal benefits for performing outsourcing services. You hire a company for ooutsource some service and you deal with the boss of that company get partial benefits from hiring them which is translated to steal employees salaries. Outsourcing can also increase productivity of the company according to the follow-the-sun model. Virtually, 24 hours/day are ultilized for work. 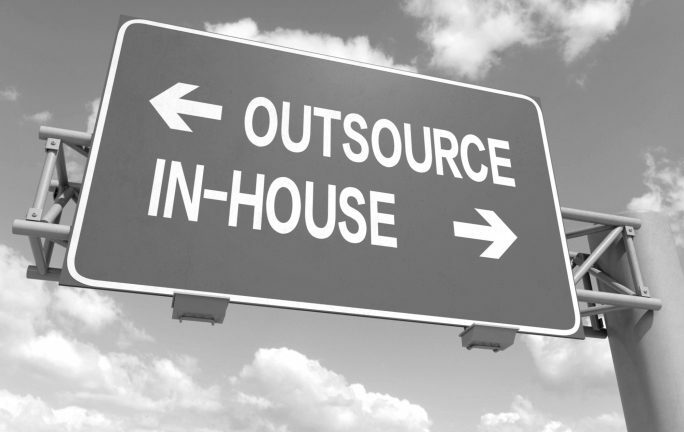 Definitely outsourcing creates a sound that indicate towards jobs elimination, deep cost-cutting and subpar customer service etc. But in reality we can get some crucial facts about outsourcing from here in this blog; it helps to create opportunity for companies and organizations. Now day’s outsourcing is the best way for organizations to create more capability and capacity and generate saving for the company. Now we completely understand the facts of outsourcing. Brilliantly written. Specialization is the main thing what a company enjoys after outsourcing its process to the right agency. Other than 3 benefits stated in the article there still more benefits that you can get when you outsource such as when you outsource you can streamline your business ops, the business can experience efficiency and fast productivity, outsourcing can make your business flexible to change, increased control of your business and save capital expenditures. Hiring in any outsourcing companies ( 20four7va.com ) online is worthwhile, as long as you hire a perfect candidate that suits your business.